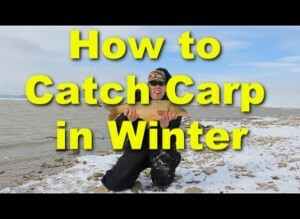 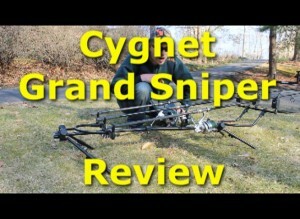 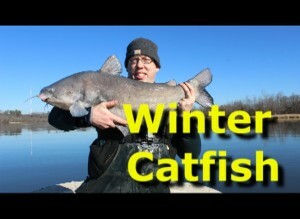 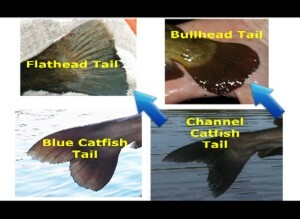 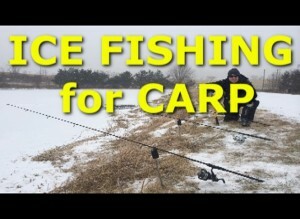 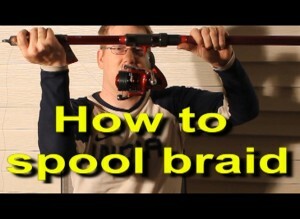 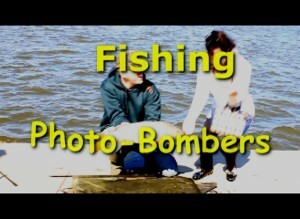 Click here to subscribe to the Catfish and Carp Youtube Channel. 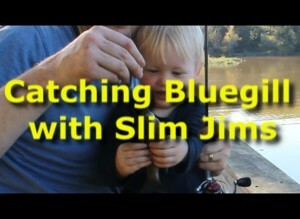 Catching bluegills with Slim Jims. 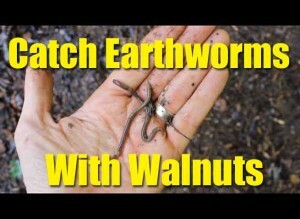 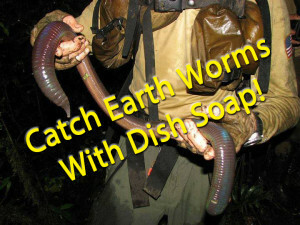 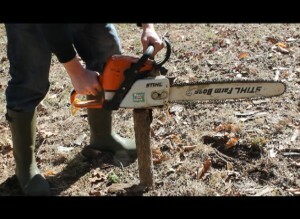 Can you catch worms with a chainsaw? 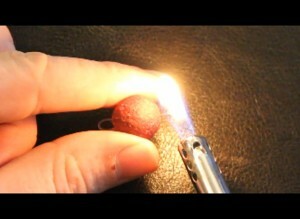 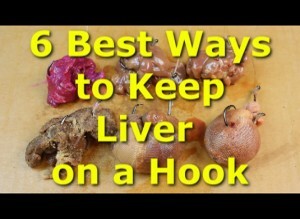 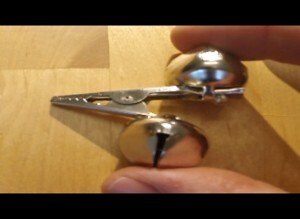 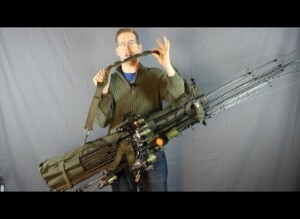 How to make awesome fishing bells. 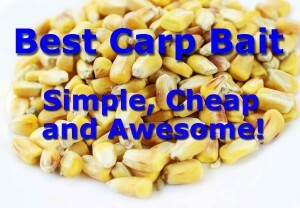 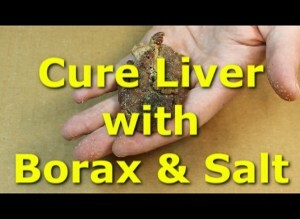 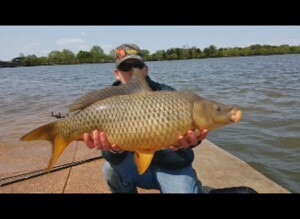 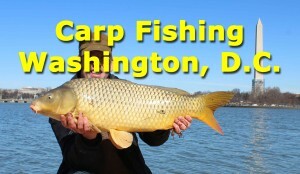 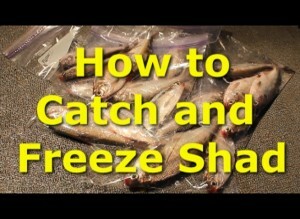 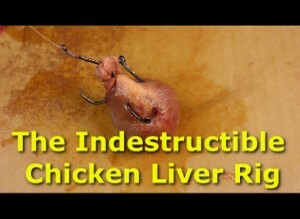 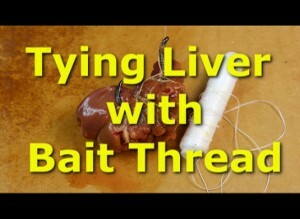 Feed corn, simple cheap and effective carp bait.